Drew School | Find Your Voice | Welcome to Drew! We're so excited to welcome you to the dynamic Drew community. We can't wait to welcome you and the entire Drew Class of 2023—plus you transfer students—to the first day of school and to partner with you as you find your voice. Please be aware of our deadlines to return the Enrollment Agreements, which are detailed below. If you would like to speak to a Drew Parent/Guardian Ambassador about life at Drew, you can find names and contact information on this list. On behalf of the Drew community, thank you for your interest in a Drew education, and congratulations! In the coming "quiet week," we will refrain from contacting you in accordance with the Bay Area Admissions Directors Principles of Good Practice. These rules, which are followed by all independent high schools, give you and your family time to make the right decision without additional outside influence. However, if you feel the need to contact us, you are welcome to reach out. We welcome the opportunity to connect with you and your family. You will receive an email from Drew containing your enrollment agreement. 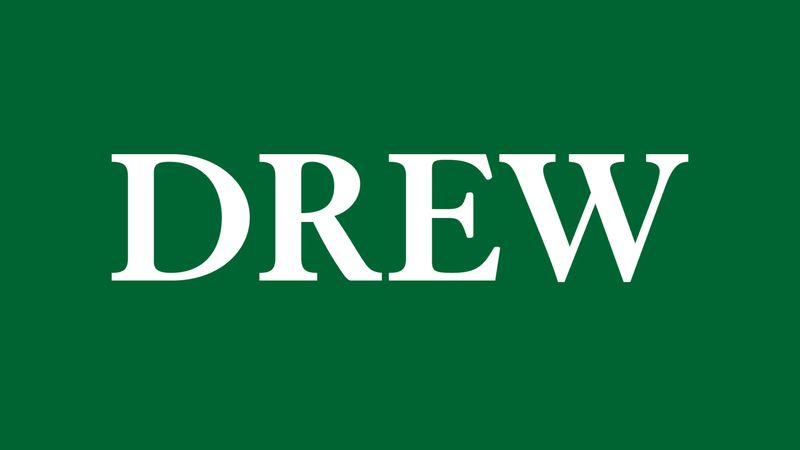 Simply complete the agreement online, drop off or send your deposit by the deadline, and you are officially a member of the Drew community! Please note that these deadlines are strictly enforced. If we do not receive a signed online agreement along with the required deposit on or before the deadlines above, we will offer the spot to one of our eager waitpool applicants. Want to experience Drew one last time before making a final decision? Join a revisit day! Please register by visiting Ravenna. During a revisit, you'll experience The Reall DEALL at Drew. Because Revisit Week is during DEALL Week, Drew's signature immersive experiential education program, you will join one of our DEALL offerings for an hour as well as spend time connecting with adults and students on campus to learn more about life at Drew and what next year will look like for you. Tuesday, March 26, from noon to 2 p.m.
Wednesday, March 27, from 10:45 a.m. to 1 p.m.
Read about the programs here. We kindly ask that you register for one visit only. Once you have submitted your enrollment agreement and deposit, stop by Drew to pick up your sweatshirt. Then join us for ﻿New Family Night on Tuesday, May 7, at 6 p.m., at Drew. During New Family Night, students gather with current Drew students for a series of ice breaker activities and to get a better sense of life at Drew while parents and guardians gather in the Learning Commons for socializing and a brief program. Food and refreshments are provided for students and parents/guardians. 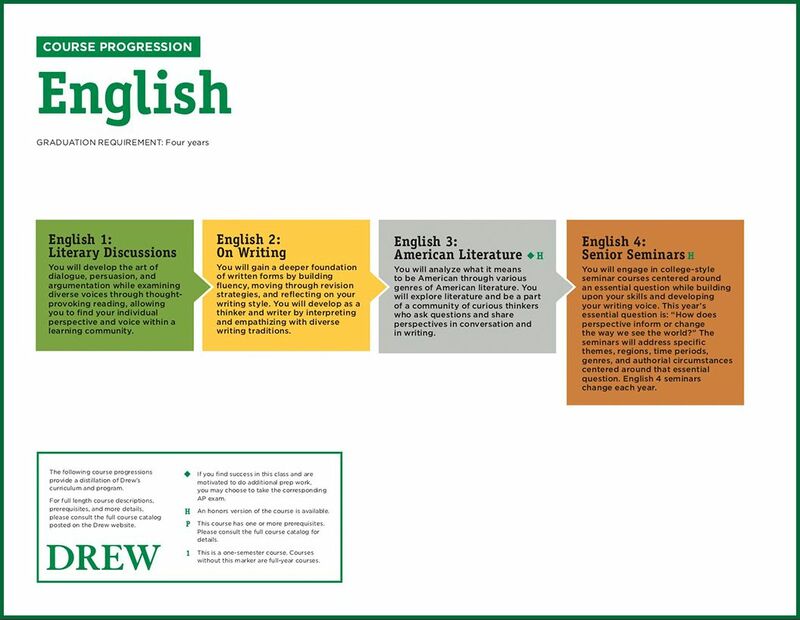 You can see all of Drew's curricular offerings below on our course progressions, and in the Course Catalog. 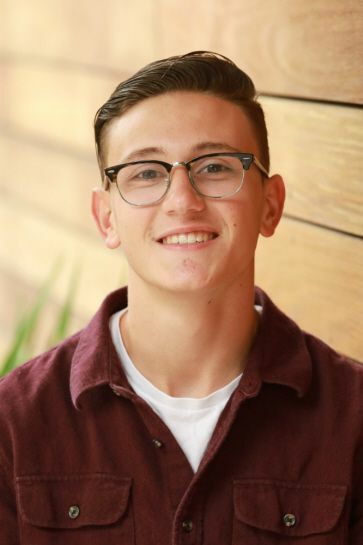 "My teachers encouraged me to take Drew's most challenging advanced honors classes that have pushed me to grow as a student and a person. 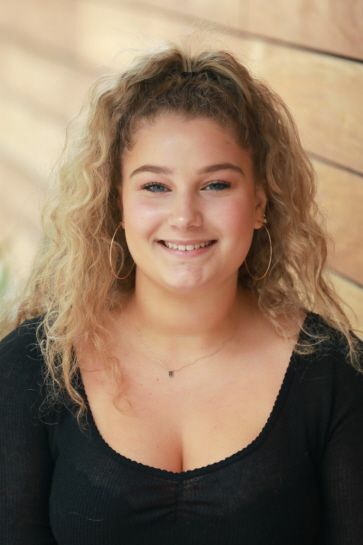 Ultimately, academics at Drew have expanded the way I think about the world and have given me a great deal of confidence in my ability to take intellectual risks and challenge myself as I continue my education." 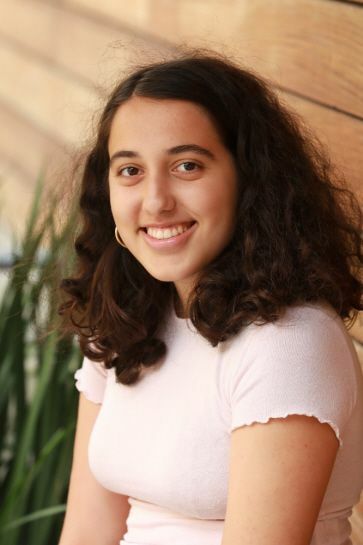 See all of Leyli's classes, experiential electives, DEALLs, and more here. "Because Drew is such a small and close-knit community, everyone helps and encourages each other. It's great to have a bunch of people around you who are there for support, or just to have fun. The people here are really supportive and we all go through the high school experience together as a community. That created an environment where you can thrive as a student and a human." 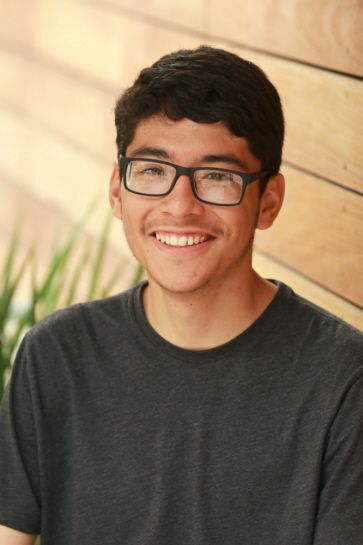 See all of Diego's classes, experiential electives, DEALLs, and more here. "I've been able to forge my own path in graphic design. STEAM is my main area of focus in school—I'm planning on majoring in Computer Science in college—ad I lie to use a lot of math in my art. The design program allows for the use of math and specifically geometry to create artwork. For me, being able to learn the tools of graphic design and having the support of my teachers was super unique and really fulfilling." See all of Mack's classes, experiential electives, DEALLs, and more here. ﻿"Drew empowers you to really explore, try new things, and find your interests. It is important for me to be able to analyze and express my thoughts, not just regurgitate facts and have that be seen as learning. I want to learn and to be invested in my classes. That's something you won't find a lot of places, and it's something I was missing before Drew." See all of Abby's classes, experiential electives, DEALLs, and more here. "Athletics at Drew is full of opportunity and inclusivity. If you want to play immediately, Drew is the place. Those who are newer to sports will get playing time and a lot of time to develop with the coaches. Those who are already great players will play all the time and help lead the team. It's a great environment and you'll thrive." See all of Charlie's classes, experiential electives, DEALLs, and more here. "You can try everything at Drew, and you'll be supported in succeeding at all of it. You can explore your interests and try new things, and if you like what you discover, you can keep doing it at the same time as taking all of the hardest classes or playing on a team. You don't have to choose." See all of Sydney's classes, experiential electives, DEALLs, and more here. 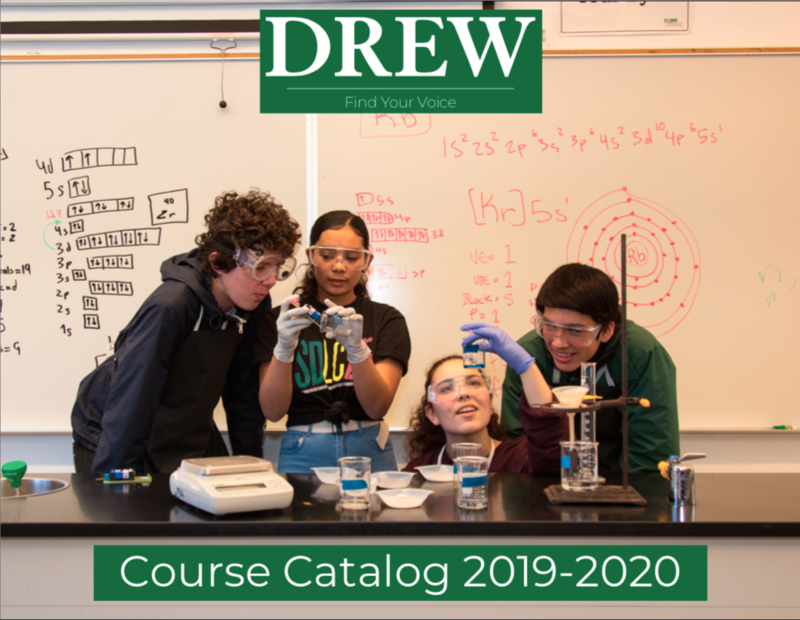 At Drew, the process of intellectual discovery doesn’t stop in the classroom: Drew is proud to support the 70% of students who participate in one or more of Drew’s 18 teams. Drew athletes find their voice by building a commitment to competition, athleticism, fitness, and teamwork that helps bolster confidence, leadership, and school spirit. Drew’s athletics program offers you a place to compete and thrive, whether you’re a highly skilled and experienced player or a novice. Your growth and self-improvement are the highest priority of our talented and experienced coaches. This constant focus on the development of your skills every time you put on a Dragons uniform creates powerful positive results for individuals, teams, and the school as a whole. *Please note Girls Soccer will be played in the winter beginning in the 19-20 school year. 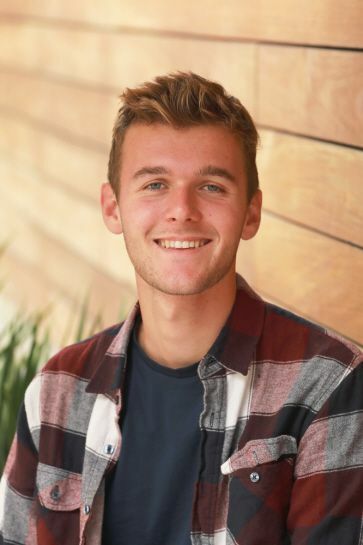 Drew builds community by intentionally devoting space and time for students to connect with peers linked by a common background, interest, or purpose through affinity groups. Whether it’s based on cultural and ethnic background, nationality, socioeconomic status, gender, sexual orientation, gender identity/expression, religion or creed, ability/disability, learning difference, age or generation, beliefs and values, or attitudes and opinions, these groups provide students space to explore and share issues of identity. 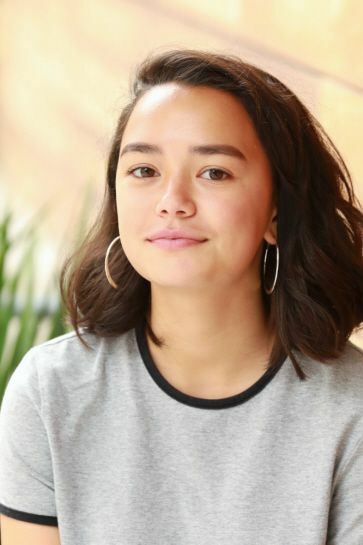 AAPI provides Drew's Asian American and Pacific Islander students a safe space to share their experiences, discuss issues related to race and identity, and explore the many different cultures of their roots in Asia and the Pacific Islands. Black Student Union provides students of color a safe space to be able to speak openly and honestly about the challenges they face both within the school and beyond. Boys to Men is a safe space for self-identified guys of all types to exchange ideas, explore their identities and think consciously about the young men they hope to become. Gender and Sexuality Awareness (GSA) is a safe space for students of all sexual orientations and gender identities to discuss LGBTQ+ issues. LatinX provides students a safe space to celebrate, cultivate, and promote awareness of their Spanish speaking cultural heritage. Women’s Group is a safe space for self-identified women to meaningfully engage with their individual and shared experiences. At Drew, your tuition will never go up. While other schools will pass along annual tuition increases averaging 4.5%, Drew’s YES Tuition (Year of Entry Set) program means tuition stays the same all four years of high school so you can plan and ultimately save money. Financial aid awards must be applied for each year, and the amount awarded is based on your need. While the amount paid by families on financial aid may change, the actual tuition will not. Tuition for families entering in the 2019-2020 school year is $49,500 and includes books, materials, equipment, and athletic uniforms. A required, non-refundable 10% deposit is due with the enrollment deposit. This chart shows Drew’s tuition versus the average tuition of our peer schools in San Francisco. Drew’s tuition stays the same for the duration of your high school career, while our peer schools raise their tuition each year by an average of 4.5%.